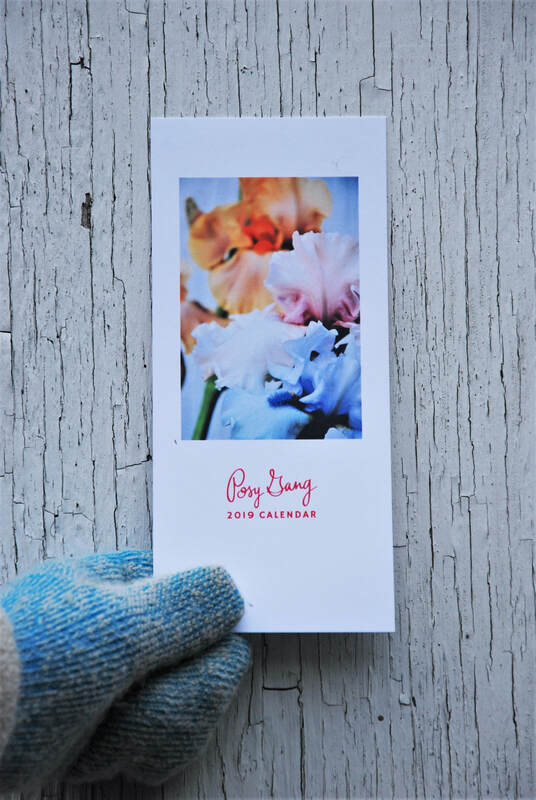 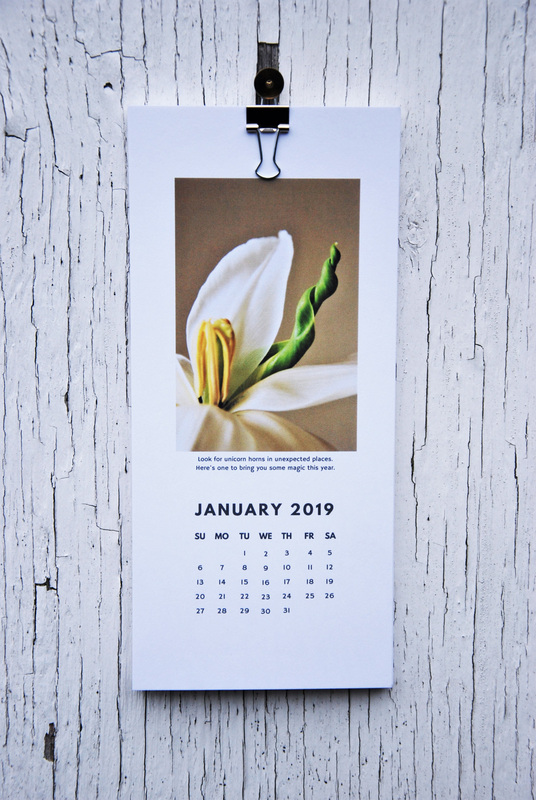 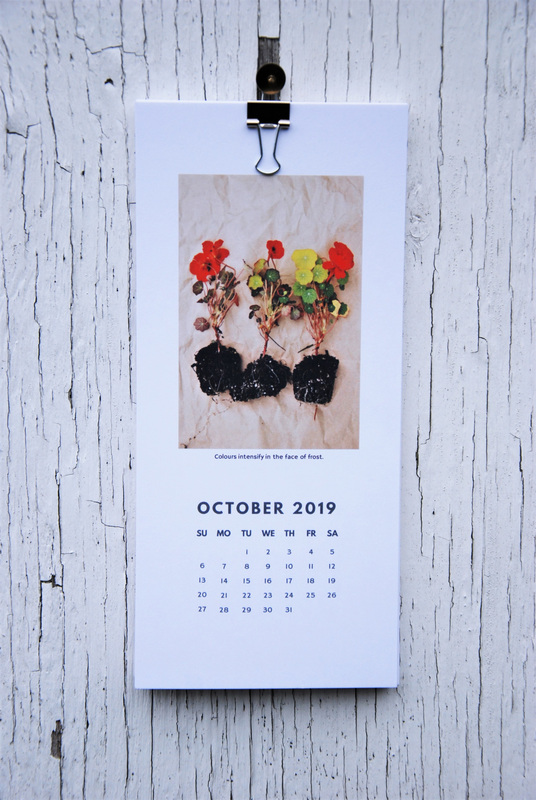 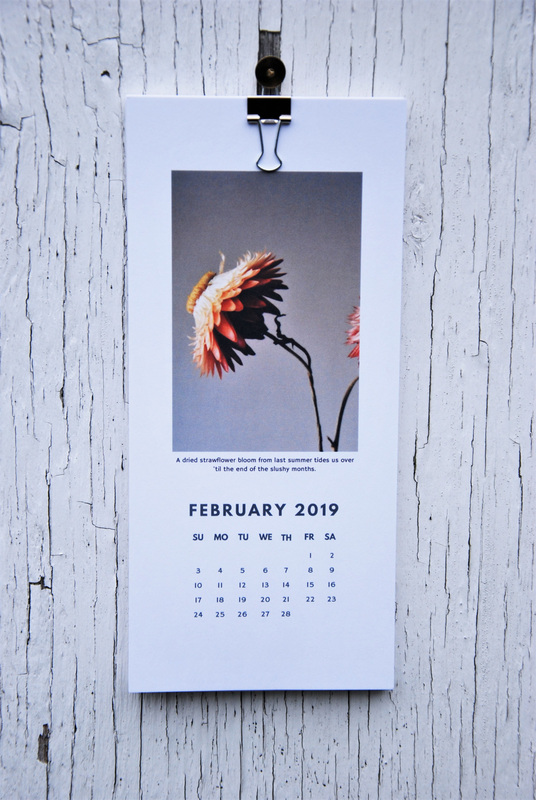 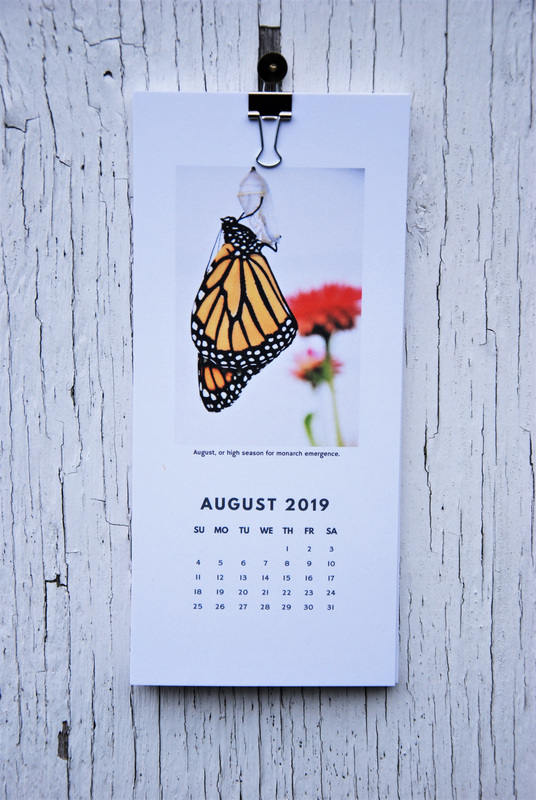 From amaryllis to zinnia, this sleek calendar documents and celebrates a year in the life of the Posy Gang garden and studio - everything grown, designed, and photographed by yours truly. ​Pretty, practical, and the perfect gift. Your price includes shipping within Canada, with no additional taxes. 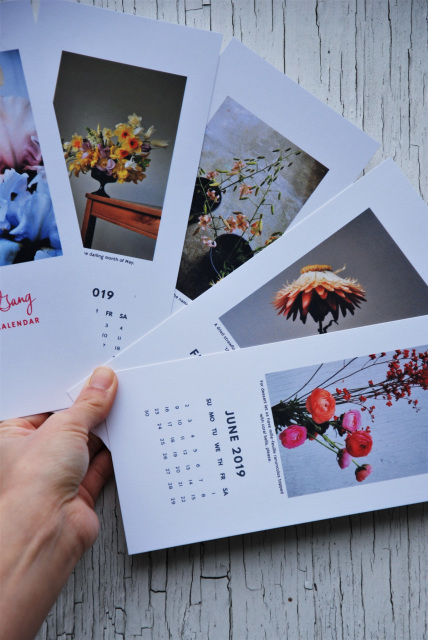 ​Orders will be shipped in sturdy cardboard mailers via Canada Post Lettermail.